Brand new – in many ways – for Dome Records in 2012, Simmons’ album sounds like nothing else I can think of ever having come out from UK’s Dome, which is a great thing! Heavily summer soul and jazz-tinged, this bass player has rounded up an impressive array of talent for his debut release, including the brilliant bossa star, Sabrina Malheiros, who appears on the appropriately-named, ‘Major Bossa’; label-mates, Incognito, who contribute to the album’s standout song, ‘How Can We Go Wrong’; Oteil Burbridge (who, as a quick aside, can also be heard on 2011’s live release from Soulive, along with his brother Kofi Burbridge, ‘Bowlive’ – very worth the price of purchase if I may say!) who plays bass on ‘Ninos’; and India.Arie, who appears on the Stevie Wonder cover of ‘Never In Your Sun’, and had boasted Simmons as a member of her band for some years. 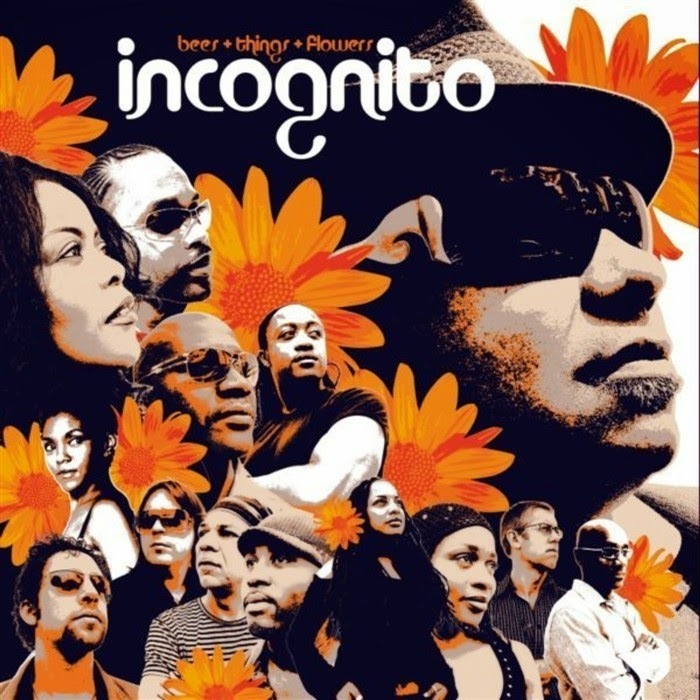 The legendary, and vastly under-appreciated, Incognito can boast numerous Dome Records releases to their name, including ‘Who Needs Love’, ‘Tales From The Beach’, ‘Eleven’ and ‘Adventures In Black Sunshine’, among others. 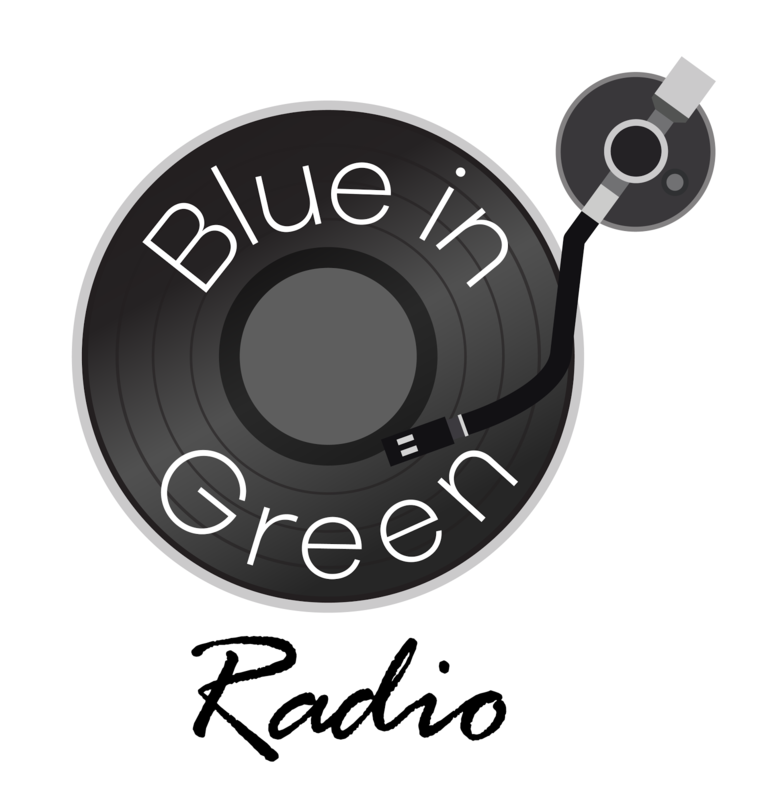 As usual, the album is headed up by Jean-Paul Maunick (Bluey), and ‘Bees + Flowers + Things’ marks the group’s first album consisting of cover versions. Songs by Roy Ayers and Earth, Wind & Fire see their work given a deluxe makeover, as well previous works by Incognito themselves, which are given new perspectives, and help paint the portrait of true summer soul music. ‘Bees + Flowers + Things’ was rivalled by a fellow Incognito release, ‘Who Needs Love’, for inclusion on this list (which we hold in equal esteem), but was narrowly pipped to the post due to the incredible cover of America’s ‘Tin Man’ that is a sublime slice of soul music and a remake that needs to be heard, appreciated and adored! 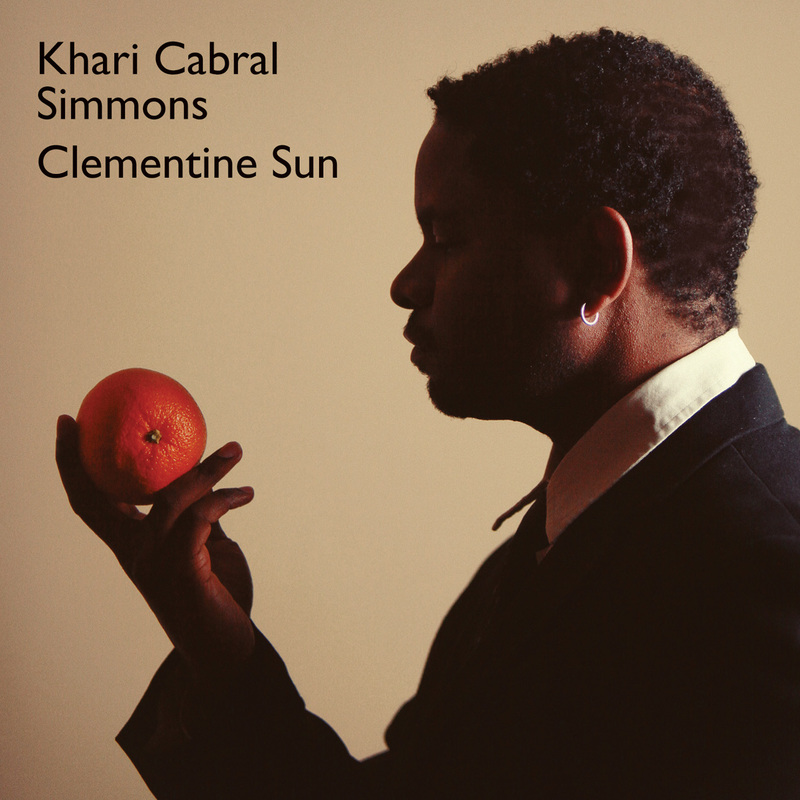 Eric Roberson (Erro) has long been one of contemporary soul’s most bankable artists. With album releases that have spanned nearly 10 years, as well as being a staple on the live circuit (including being a long-term resident at London’s Jazz Café), Eric Roberson’s 2007 album release, ‘…Left’, went leaps and bounds to introducing him to a new market. 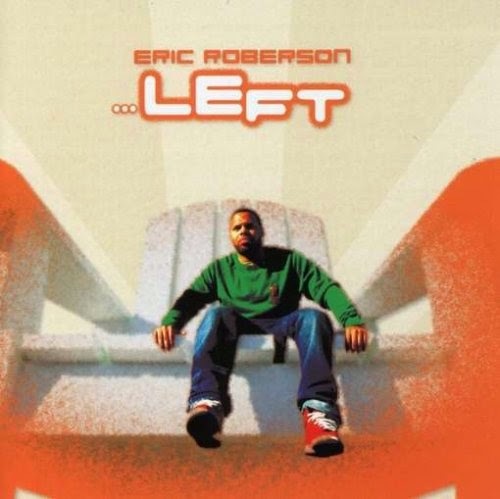 The album featured Roberson’s first guest vocals from a hip-hop artist (Phonte of Little Brother), along with production from Kev Brown, James Poyser and J Dilla. A consistent and cohesive piece of work highlighting Roberson’s vocal, production and song-writing ability – his talents soar through unique songs like ‘Only For You’, ‘The Baby Song’, ‘Iluvu2much’ and the luxurious 8+ minute, ‘Couldn’t Hear Her’, with extraordinary guitar-work from Curt Chambers. Hopefully, through Dome Records, his mature and versatile blend of soul music will continue to grow and be heard for many more years to come. 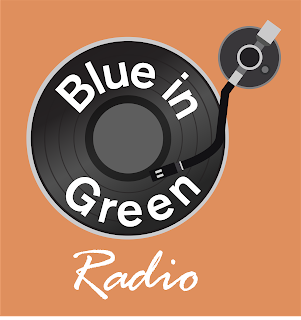 The award-winning soul singer marked the beginning of her long-term relationship with Dome Records in 2002, with the release of her debut album, ‘A Poem About Ms Doss’, which has, at this time, been followed by a further three albums, ‘Just Because’, ‘Love Rain Down’ and ‘Still…’. Hailing from Cleveland, Ohio, Doss has a CV that lists her having worked with 3LW, Dwele and Gerald Levert, as well as being the recipient of numerous awards from BET to Soultraks. 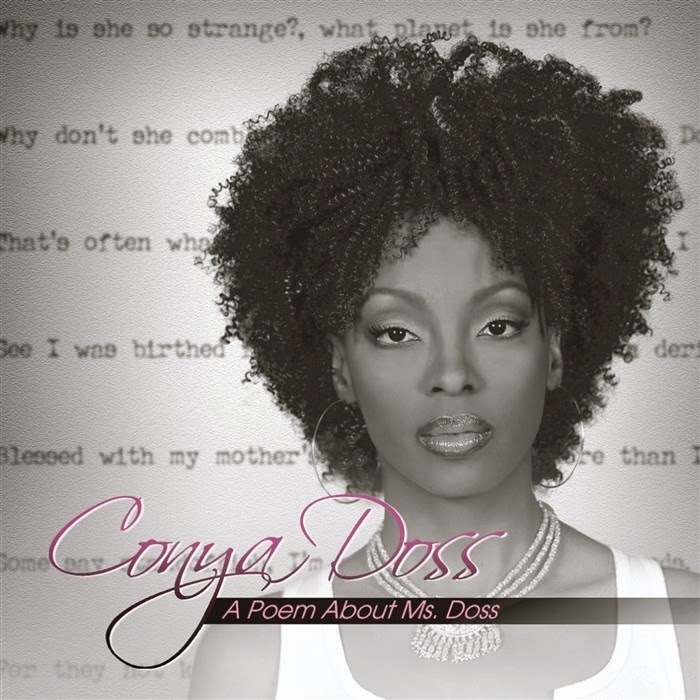 ‘A Poem About Ms Doss’, the album that started it all, was produced by Tony Nicholas (who would go on to head up Nu Mecca Records) and was littered with stirring soul songs from mid-tempo grooves, to lush ballads, and even including a standout cover of Norman Connors and Michael Henderson’s ‘You Are My Starship’. A solid debut outing from a consistently evolving artist, with an ever-expanding Dome Records library. Hi, Hello, How you doing...?